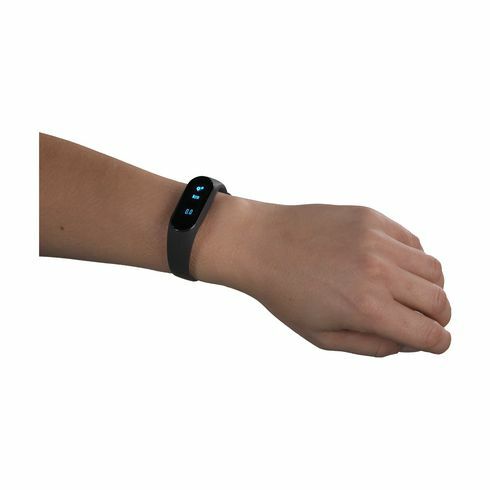 Bluetooth activity tracker for tracking activities like calorie consumption, traveled distances and number of steps. 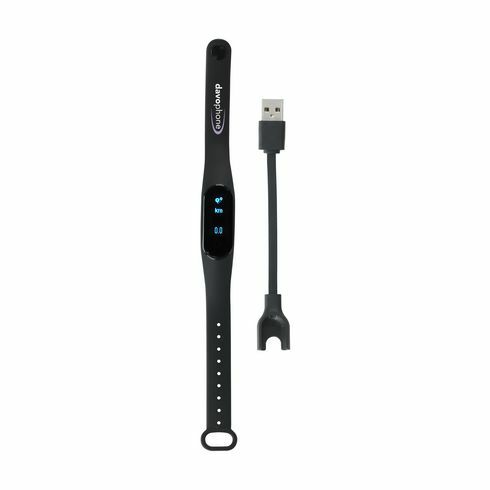 Includes heart rate meter. The free app gives insight into your performance. Compatible with iOS 7 and Android 4.4 or higher. With silicone wristband. Incl. battery, USB cable and instructions. Minimum order 25 pieces. Each piece in a box.